How much is Ed Boon Worth? Ed Boon net worth: Ed Boon is an American video game programmer and director who has a net worth of $12 million. 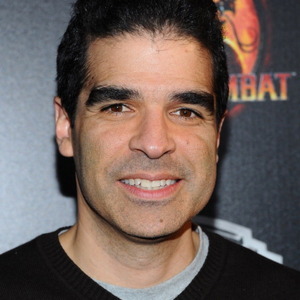 Ed Boon was born in Chicago, Illinois in February 1964. He is best known for creating the Mortal Kombat video game series with John Tobias. Boon has been working for Warner Bros. Interactive Entertainment since 2011 and works in the subsidiary NetherRealm Studios. Previously he worked at Midway Games for more than 15 years. 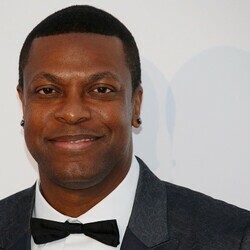 He graduated from the University of Illinois at Urbana-Champaign and then worked in the pinball department at Williams Entertainment. In addition to the Mortal Kombat series, Boon has worked on several other video games such as Total Carnage, The Grid, Batman: Arkham City Lockdown, Injustice: Gods Among Us, Batman: Arkham Origins, and Injustice 2. 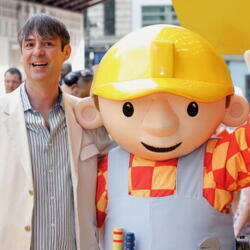 Boon has worked as a designer, programmer, voice artist, executive producer, and creative director. He provided the voice of Scorpion in the films Mortal Kombat in 1995 and Mortal Kombat Annihilation in 1997.